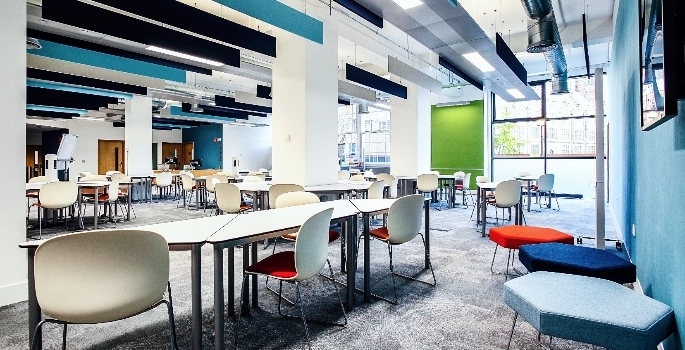 Fit out contractor Overbury and Architecture PLB’s interior design team have transformed a central London library into a flexible and contemporary student hub. 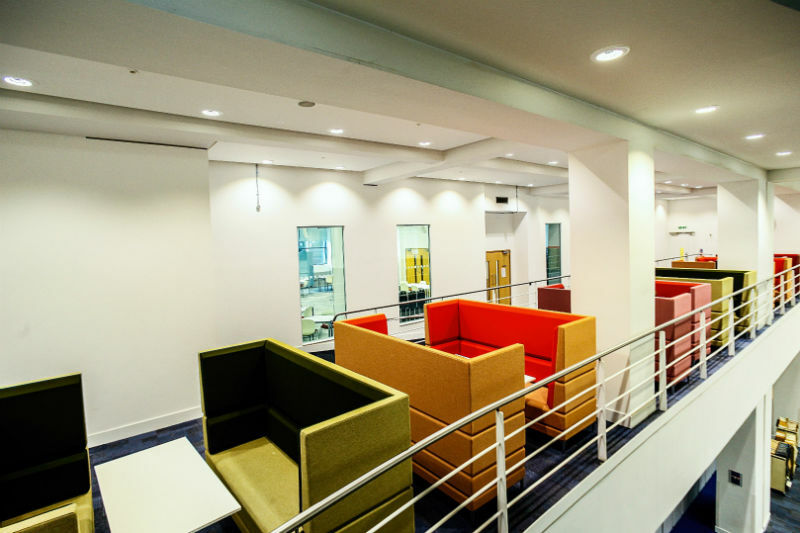 National fit out and refurbishment specialist Overbury recently completed a £2.1 million project for the London School of Economics (LSE) on Portugal Street, creating a fit-for-purpose academic, personal and professional development centre known as LSE Life. 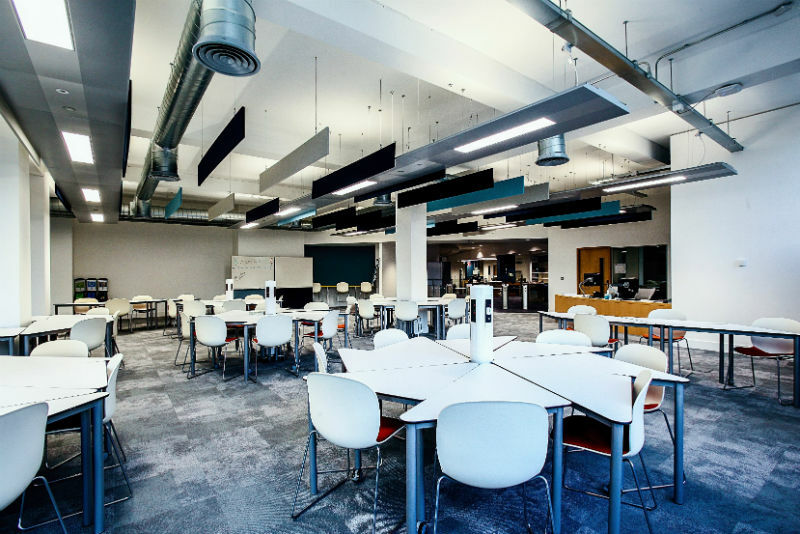 Transforming 20,000 sq ft into an entirely flexible space and “one stop shop” for students was a big task. “The main objective of the project – the first of its kind – was to design and build a facility that would showcase LSE Life as a centre. We needed a central hub that would connect thousands of LSE students to our services. Our students come from all over, and many are new to London altogether, so it’s important that they know enough about us to be able to take advantage of the opportunities we offer,” said LSE Teaching and Learning Centre Director, Dr Neil Mclean. ‘Not only did our students need a place to go, they needed to know that we were committed to their professional and personal development. This space represents everything we do and, importantly, it was designed with them in mind,” he added. For more information, visit www.overbury.com.